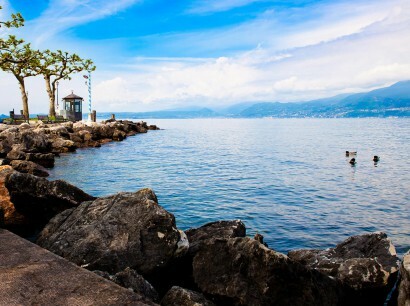 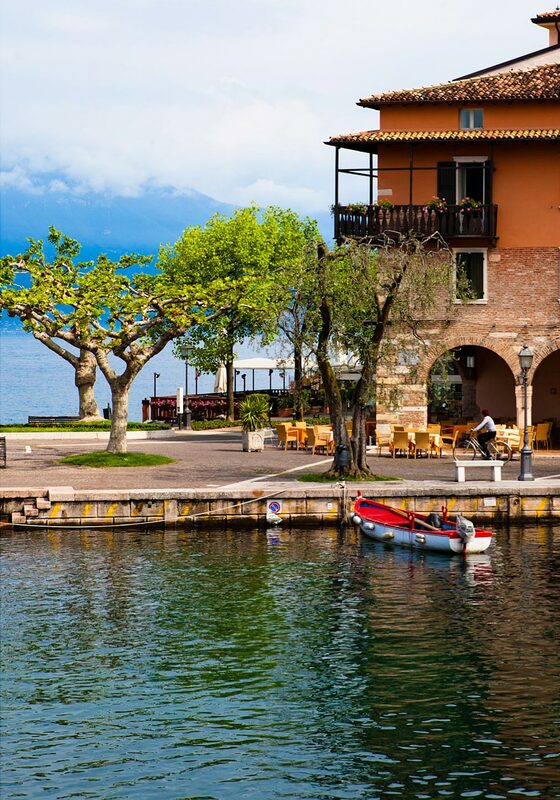 Torri del Benaco is situated on the eastern shore of Lake Garda, it is a typical lakeside fishing village picturesque and full of charme. 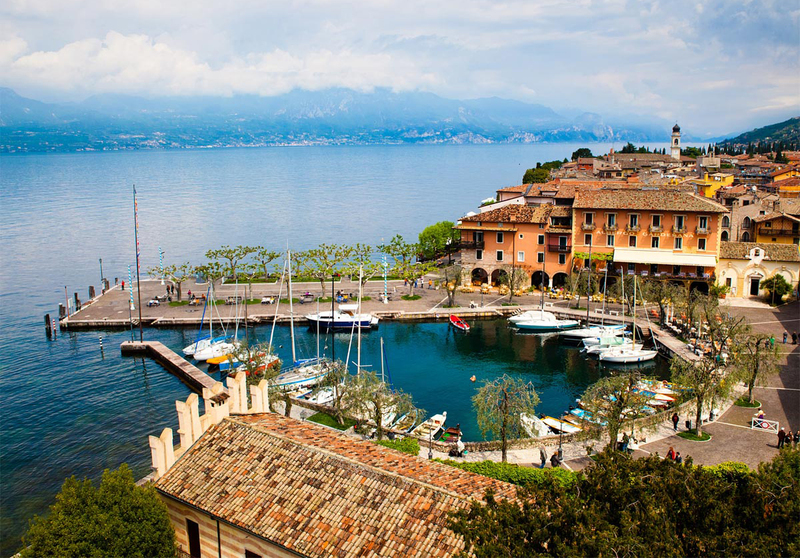 Nowadays it is considered one of the most exclusive resorts around the lake and even at the height of the season it retains its timeless atmosphere with the pretty harbour and narrow cobbled lanes. 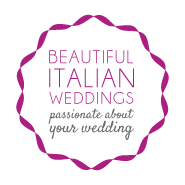 Near the centre of the village, overlooking the port stands the Scaligeri Castle of Torri a wonderful setting for a romantic wedding. 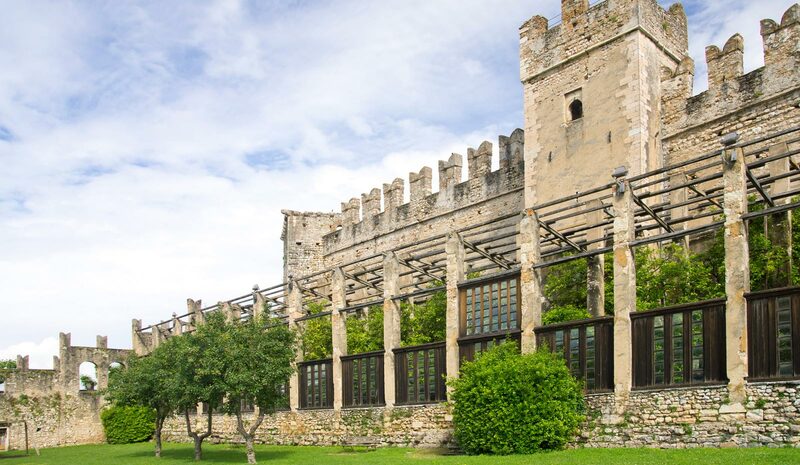 From the top towers of the Castle there are wonderful views of the lake, the village and the hills covered in olive groves and Mediterranean vegetation. 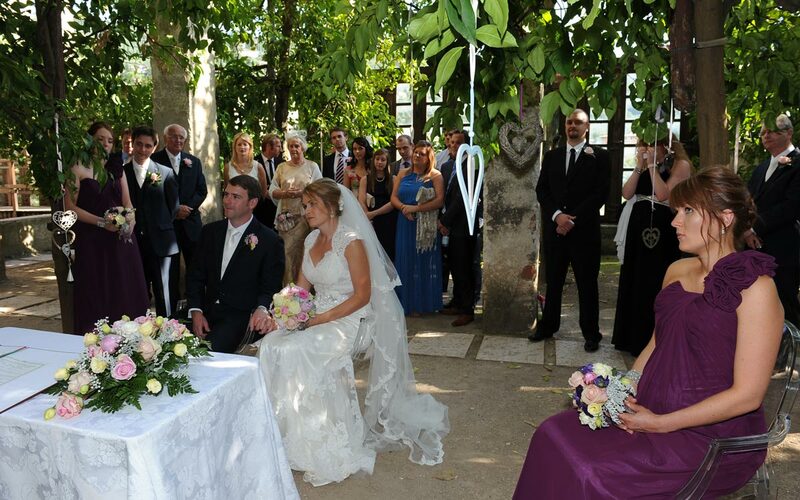 Couples can choose the location for the ceremony within the castle grounds according to the number of guests. There is the The “Limonaia” or Lemon Grove, the Barchessa or Boat room, the Top Tower and the Auditorium S. Giovanni.